Article from Politico by Connor O’Brien. 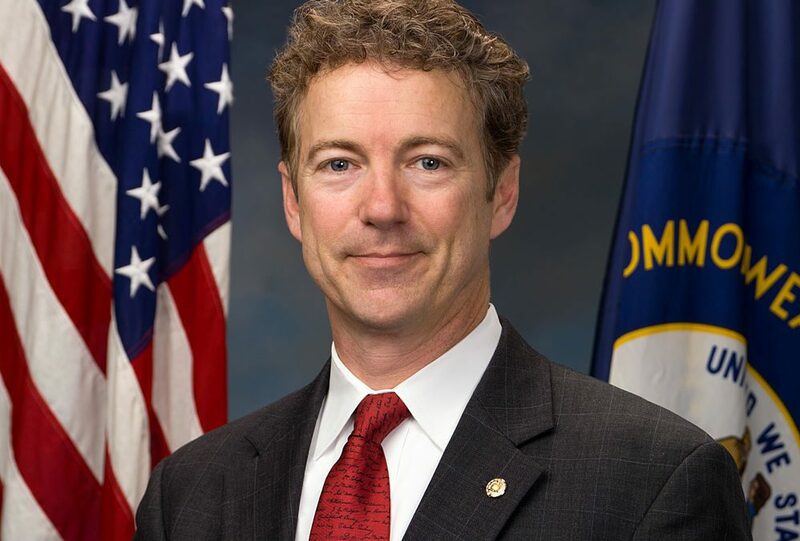 The Senate is expected to vote Wednesday on a proposal by Sen. Rand Paul to repeal the 2001 and 2002 war resolutions. A vote is anticipated to table — or kill — Paul’s amendment to the National Defense Authorization Act to repeal the two authorizations for the use of military force, which provided the legal framework for the wars in Afghanistan and Iraq as well as military action in a slew of other countries. The amendment would put an end to both war authorizations six months after the bill becomes law. 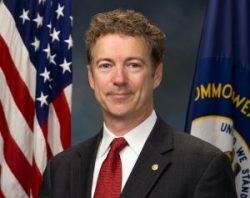 Paul (R-Ky.) had blocked procedural attempts to speed debate on the annual defense policy legislation in order to force a vote on the amendment. He has also threatened to block all other senators’ amendments from receiving votes if the Senate leadership didn’t grant him a vote. Read more of this article at Politico.